Are you ready? The big moment is here! On Thursday October 11th, at the Mill of Pappas, the first Festival of Science and Innovation of Thessaly will open its doors! 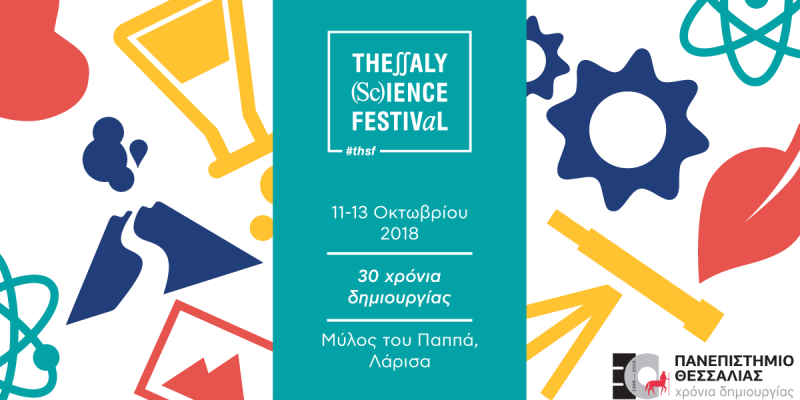 For three days, with the message “30 creative years”, the Festival celebrates the 30 years of operation of the University of Thessaly and invites young and old to a unique science experience: 15 exciting talks and science cafes, 28 interactive exhibits and impressive experiments, 18 labs for kids, 6 workshops for adults, Stand-up Science with the Science Reactors, Celebrity Science with Renos Haralampidis and Ilias Mamalakis, a contest and many many more morning and evening performances for all ages! 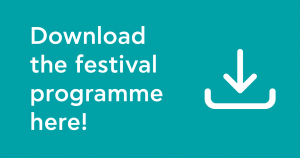 See the final Festival programme here. We are waiting for you!